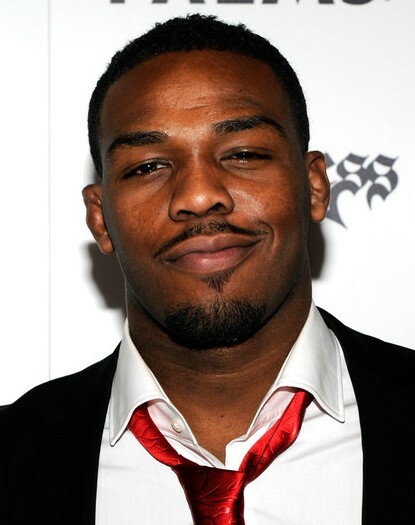 Jon Jones certainly isn’t above trolling people on the internet. He just nailed Chuck Liddell yesterday with a “you mad bro” post that offended longtime Iceman fans everywhere. He also mocked Phil Davis with what can only be called a “low-light video” of all the worst moments of Mr. Wonderful’s one-sided loss to Anthony Johnson. Now he’s at it again. But this time, he’s making fun of fans. Specifically the ones calling him a dirty fighter for the eye pokes that seem to follow him around. Note: Jones posted this video on Instagram, and then removed it. That means it probably won’t last long on YouTube either.